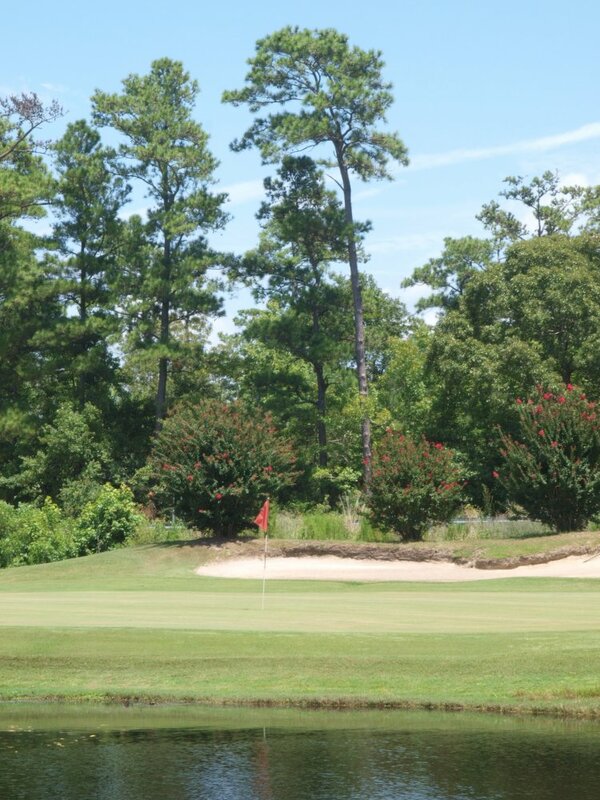 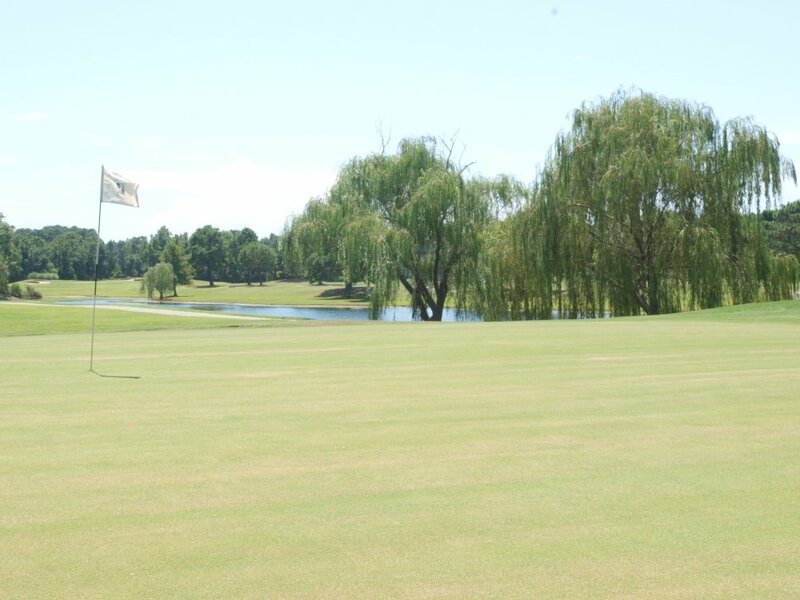 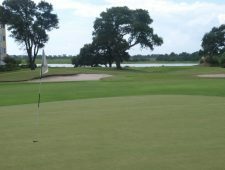 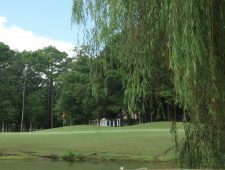 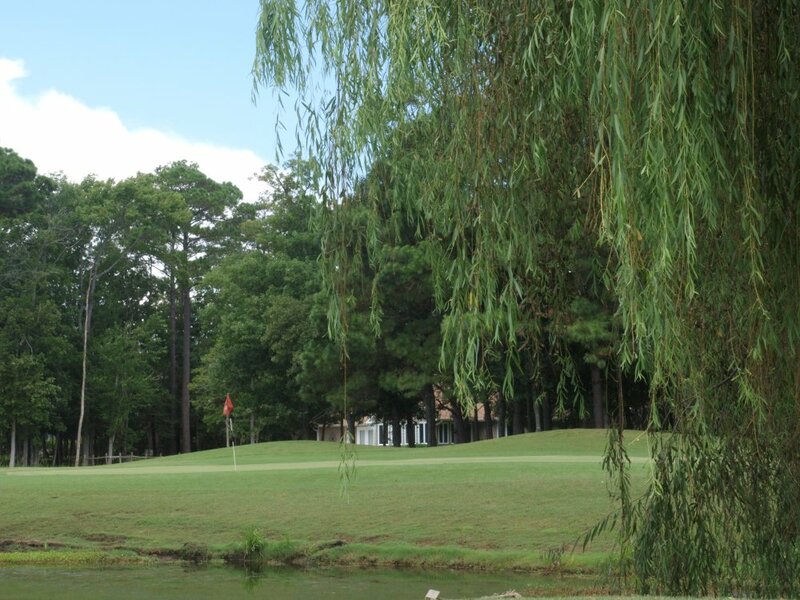 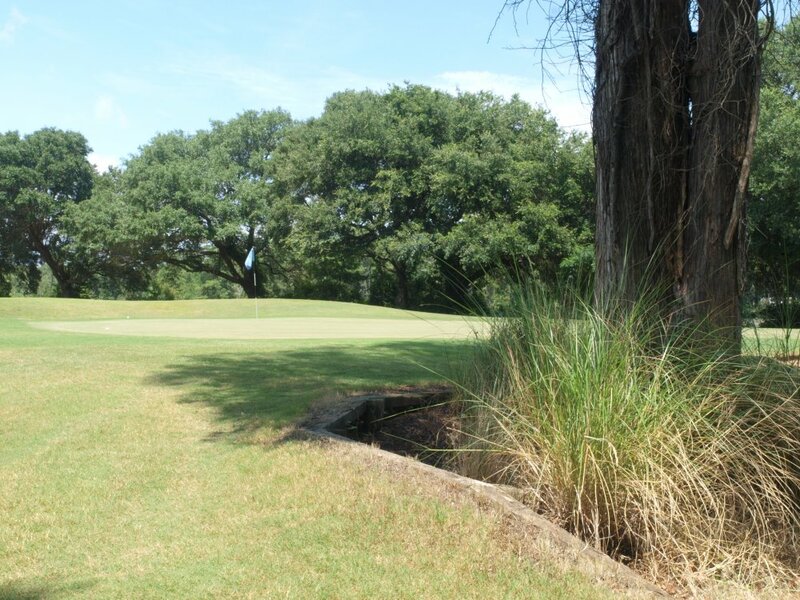 Come play championship golf on a nationally ranked course. 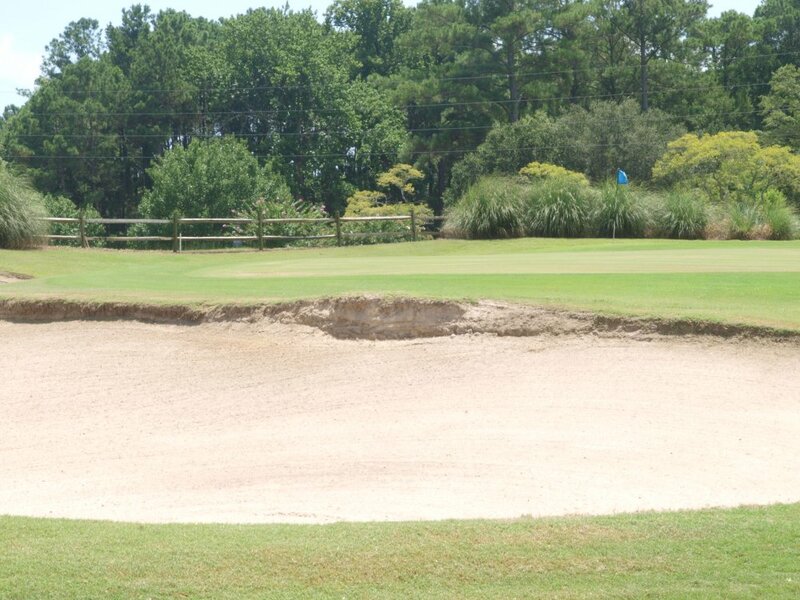 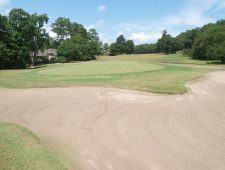 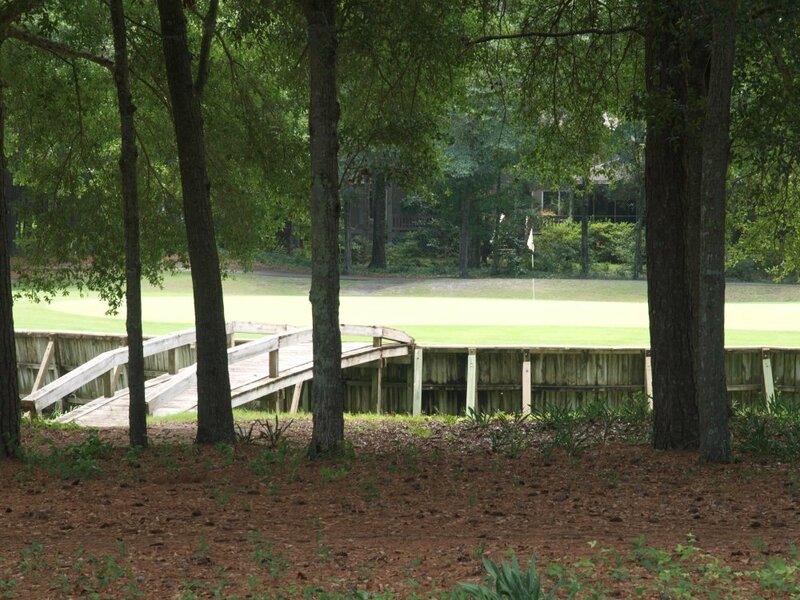 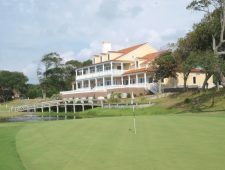 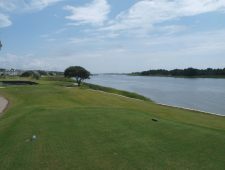 Experience one of the most unique golf courses in North Carolina’s South Brunswick Islands. 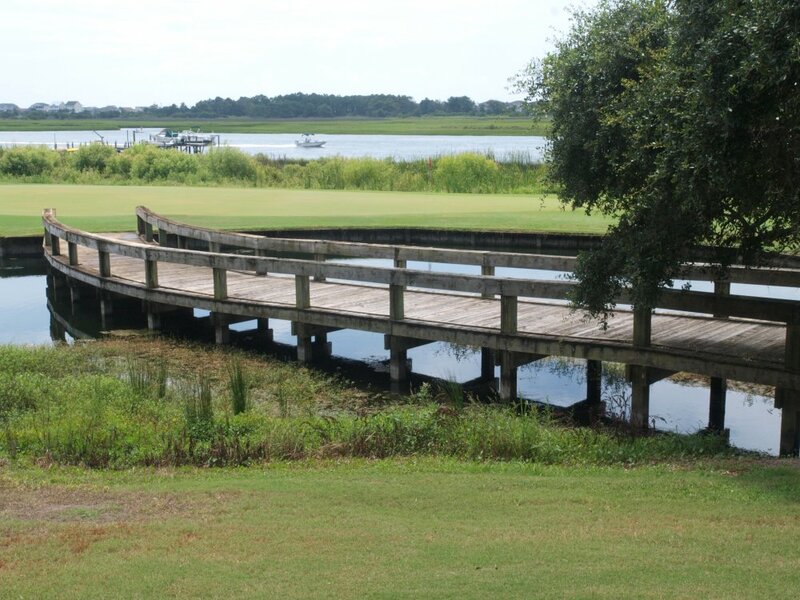 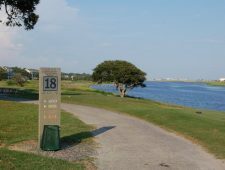 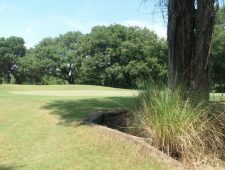 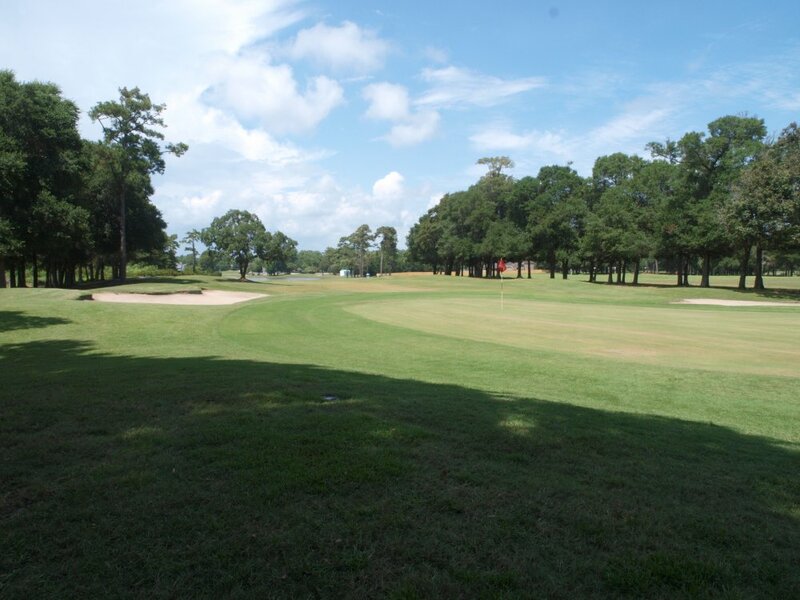 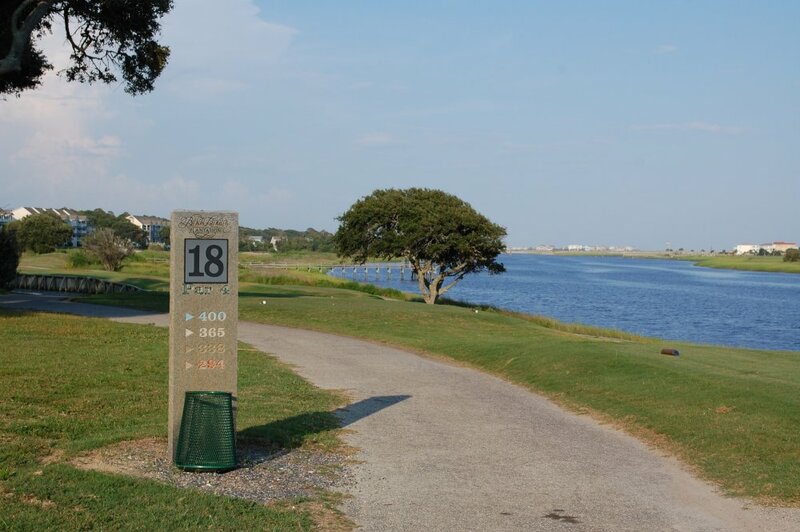 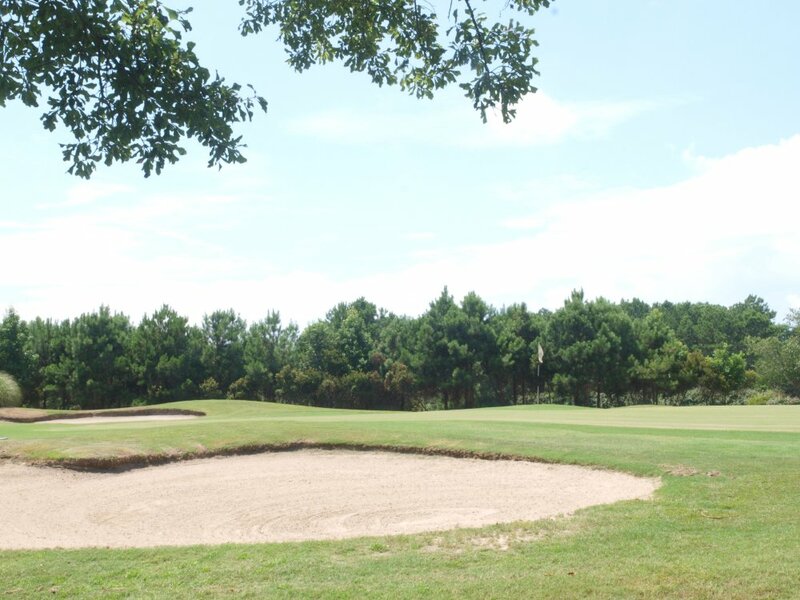 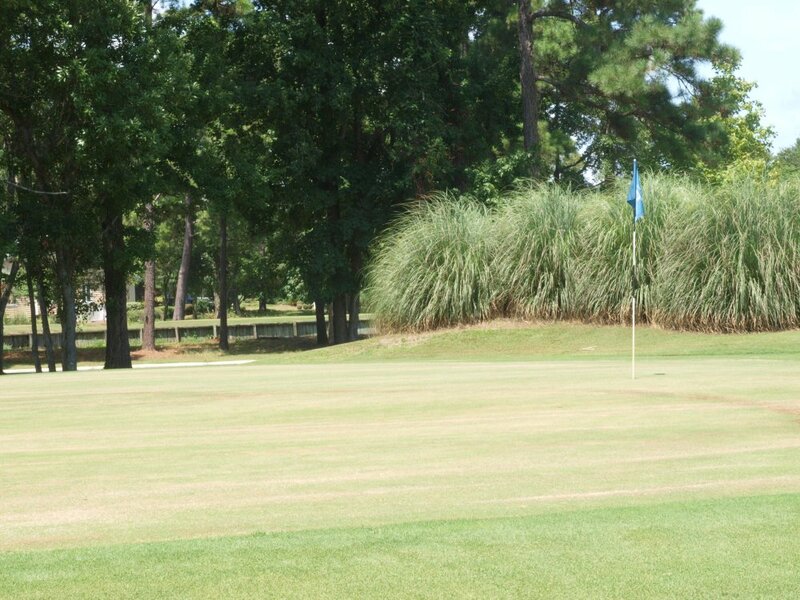 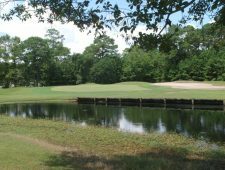 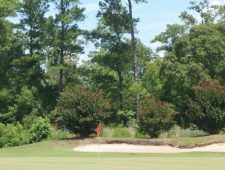 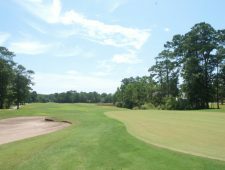 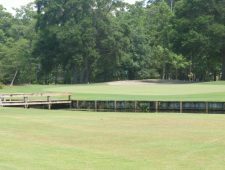 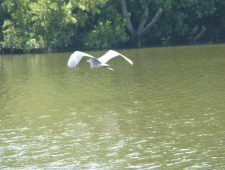 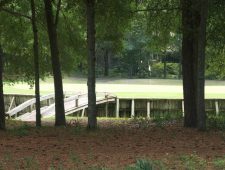 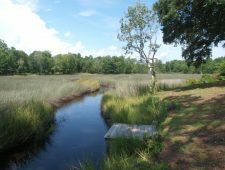 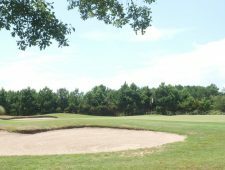 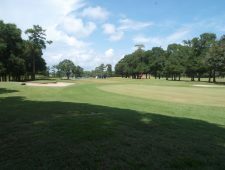 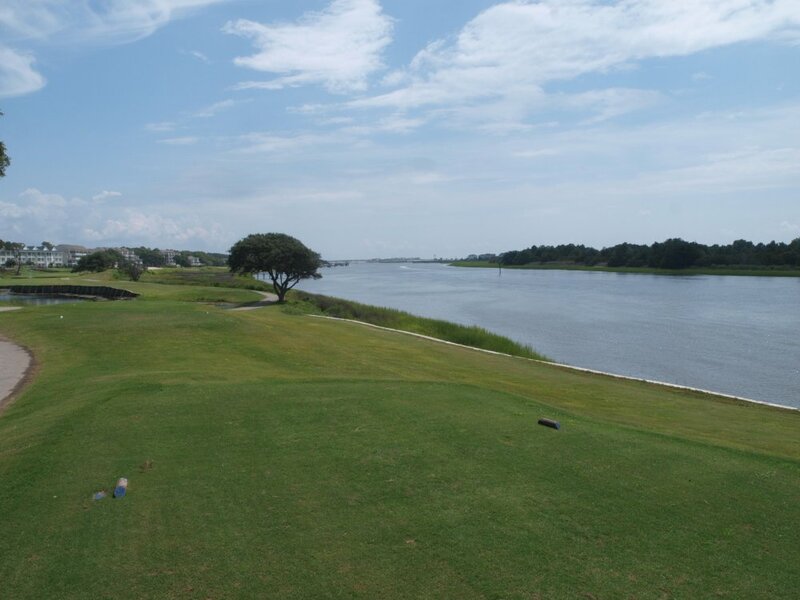 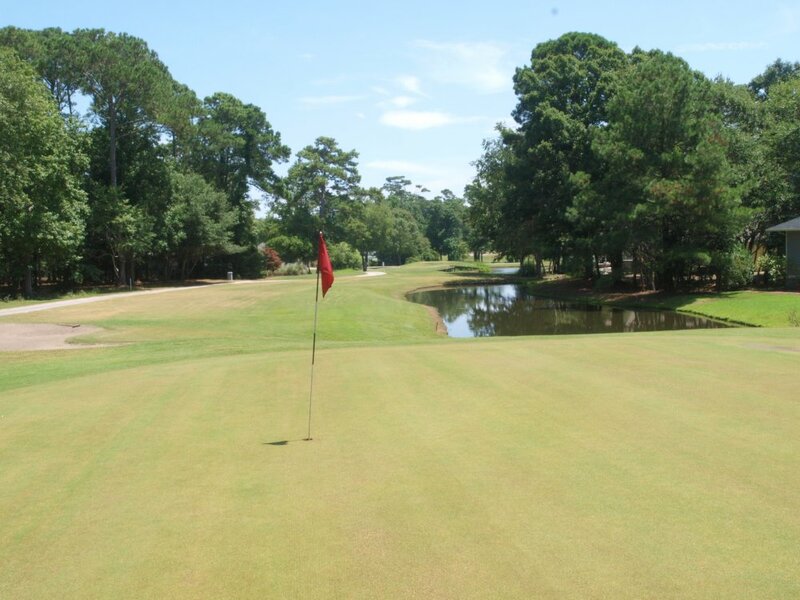 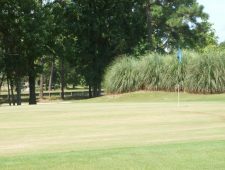 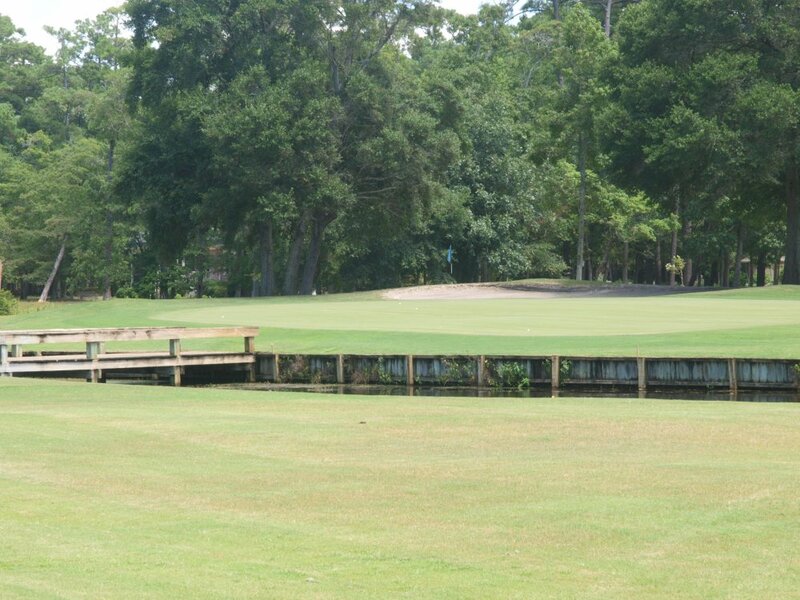 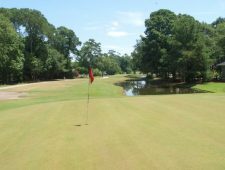 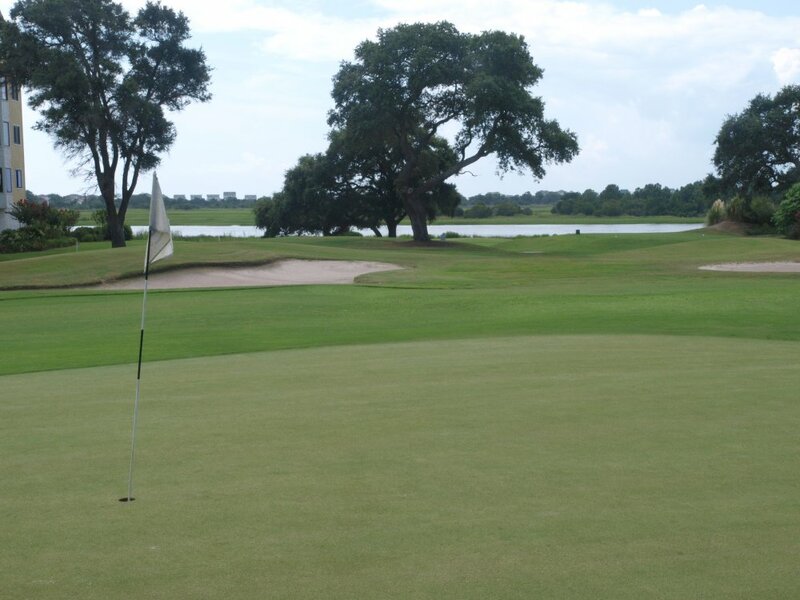 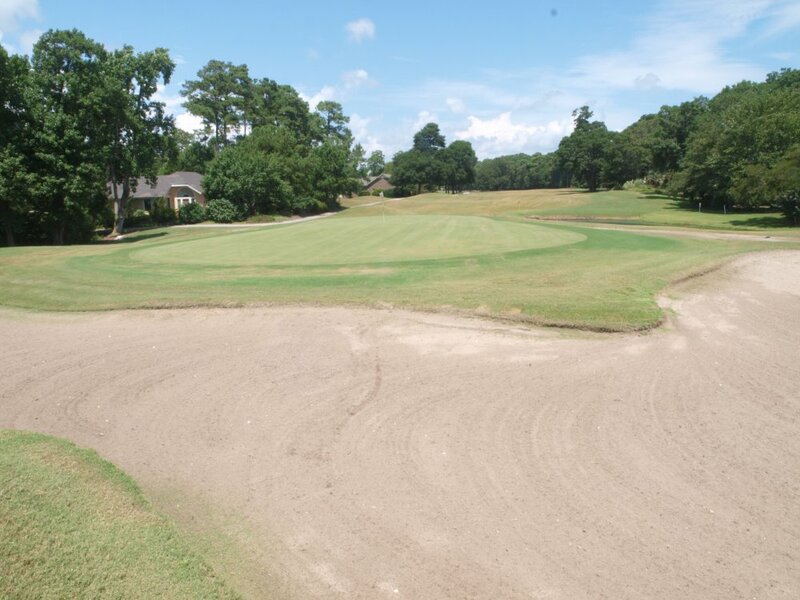 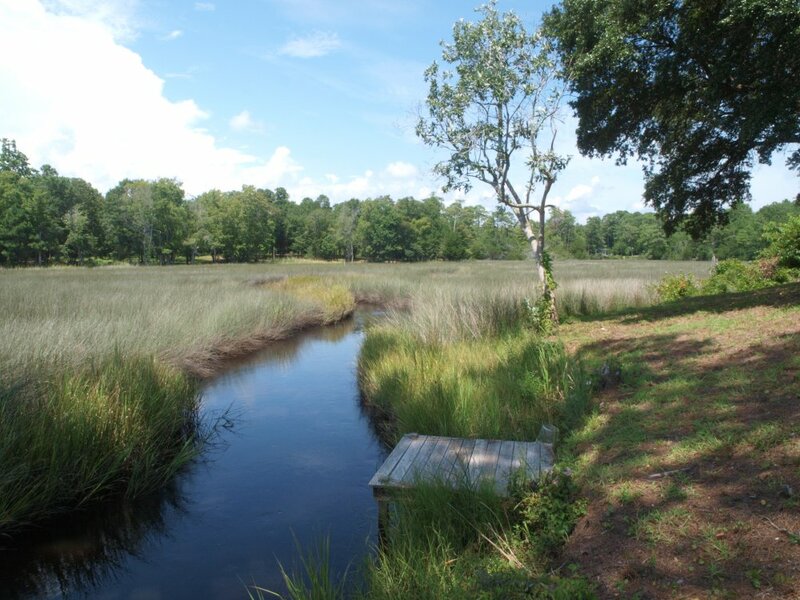 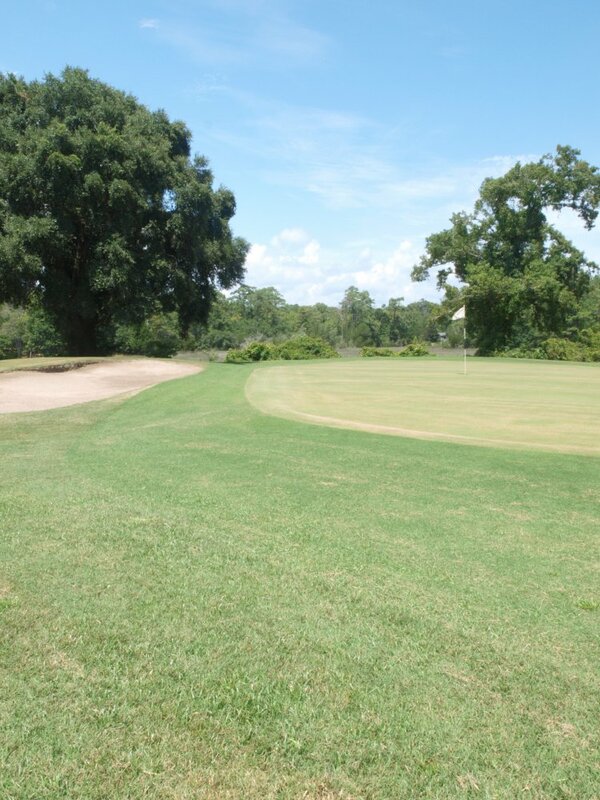 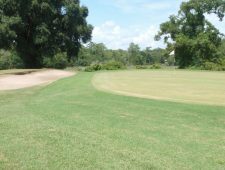 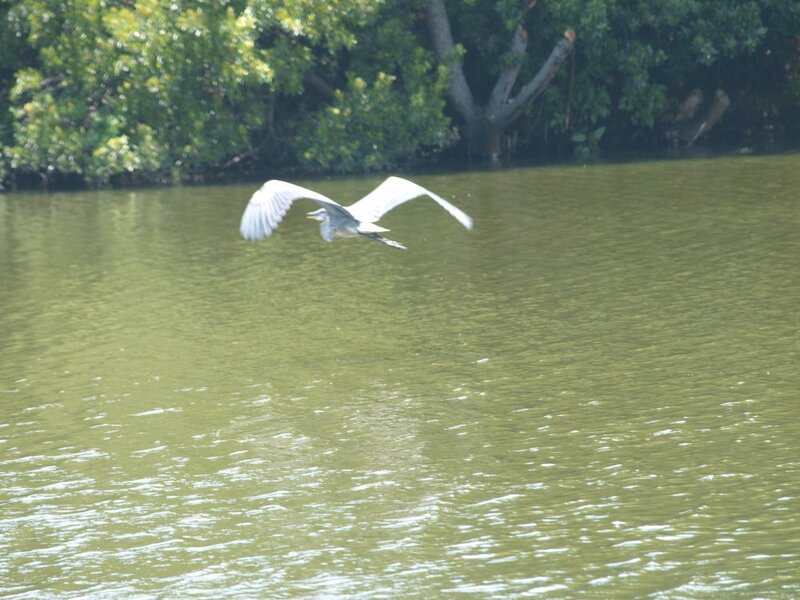 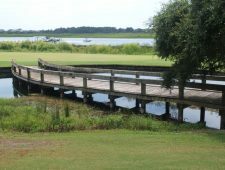 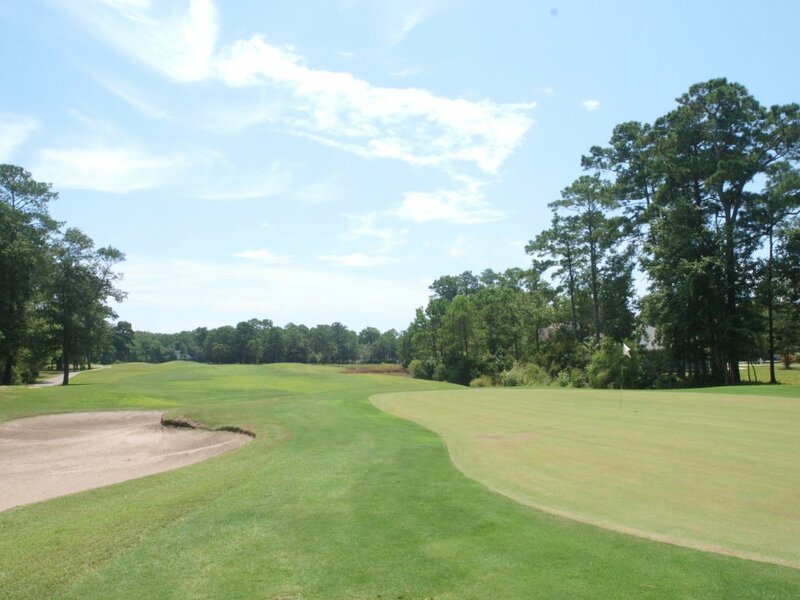 Play through beautiful hardwood forests, along scenic saltwater marshes, and by the Intracoastal Waterway, with ocean views.